The purpose of Divine Self Love is to boost the well-being of all individuals. I offer tools and techniques that stimulates the senses and purifies the mind, body, and spirit. Everyone has limitless potential to improve. No matter where you are on your spiritual journey, each day brings new opportunity for growth and healing. Cognition by definition is the mental action or process of acquiring knowledge and understanding through thought, experience, and the senses. Cognitive thinking refers to our use of such mental activities and skills we gain in order to perform tasks such as learning, understanding, remembering, and reasoning. It is influenced by the way that we feel. Our emotional, mental, and physical selves all play a part in how we perform in everyday life. Keeping these things in balance allows us to live to our fullest cognitive potential, such as bettering our reasoning, processing speed, memory, attention span, logic, and more. Yoga and other mindful meditative processes offered here are all provided with your health, happiness, and potential as top priority. Once you are in balance you can start to let go of what is keeping you from your highest self. Such as, depression, anxiety, fear, anger, stress, etc. 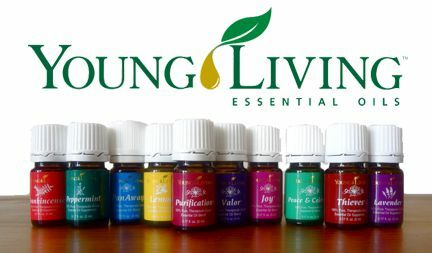 Certified Young Living Essential Oils Contributor, used throughout my Divine Aura Drop method and Divine Reiki. When an essential oil penetrates into the central part of the brain, it stimulates the Lymbic System which catalogs all blocked emotions. It makes it possible to access forgotten memories that need to be dealt with, triggering an emotional release, and resulting in a deep healing. Joyce Ivonne is an official Usui Reiki master with ICRT.